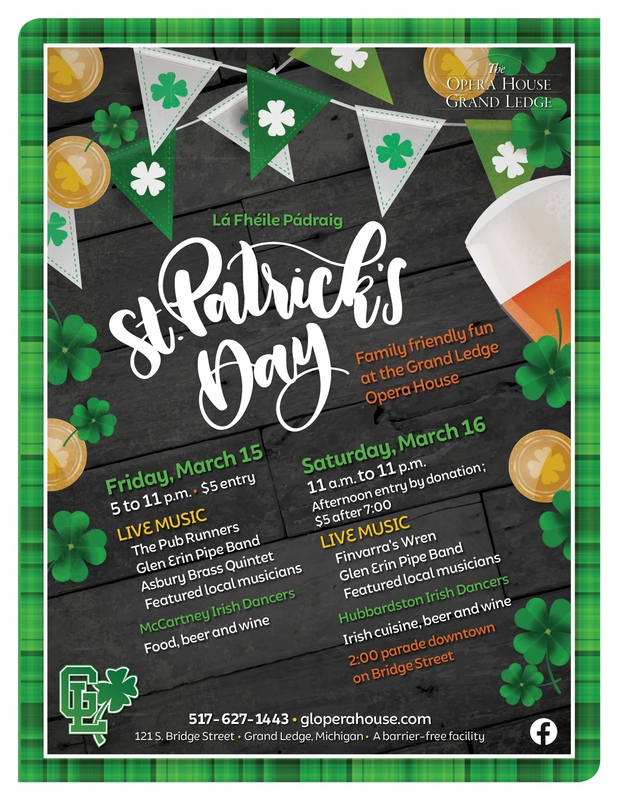 If you have Celtic Pride or just want to see a Wee Bit of Irish, come on down to Bridge Street and take in the sites and sounds of the parade. Enjoy an evening of Irish entertainment. 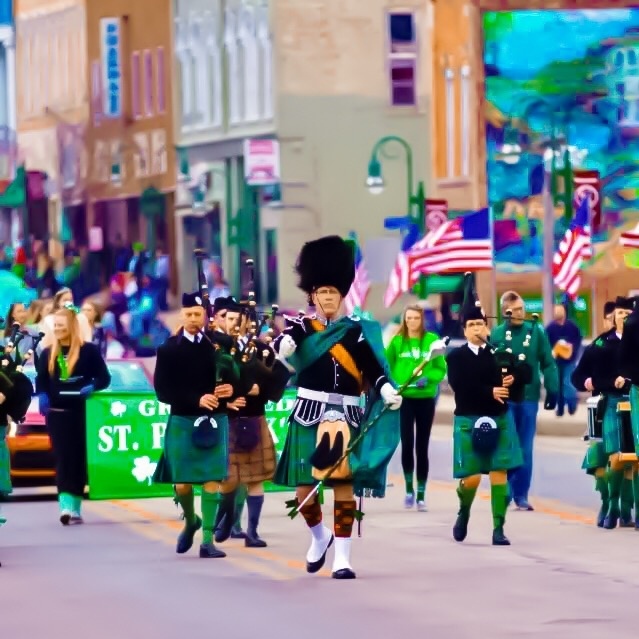 The McCartney Irish Dancers will be on hand along with The Asbury Brass Quintet, the Glen Erin Bagpipe Band, live music featuring The Pub Runners starts at 7pm. Food and beverages will be available throughout the evening. $5 per person suggested donation at the door. 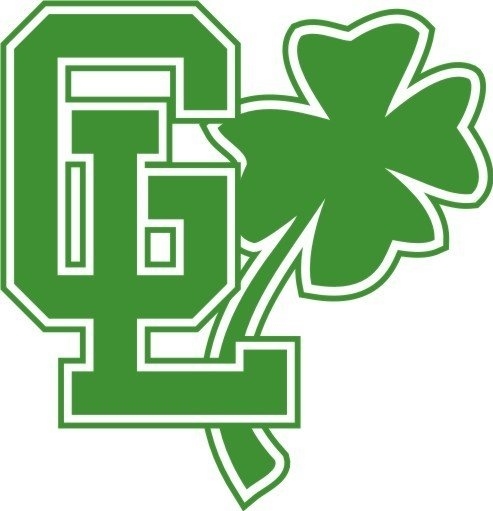 Irish Stew Cook Off - Come in and vote for your favorite Stew. Stop by the Opera House for a corned beef slider, cup of potato soup and a Guinness Beer. Irish music will be playing for your entertainment. Come see The Glen Erin Bagpipe Band, floats, and much more! The Chamber welcomes all Chamber members, local businesses, civic organizations, churches, scouting groups, schools, and clubs to show their community spirit by participating in the parade. Registration for our 2020 parade will open in January 2020. If you have any questions, please contact Amy at info@grandledgechamber.com.